While most people think that Greece does not hold a rich history in athletics, the truth is that the country made huge records over 100 years ago. 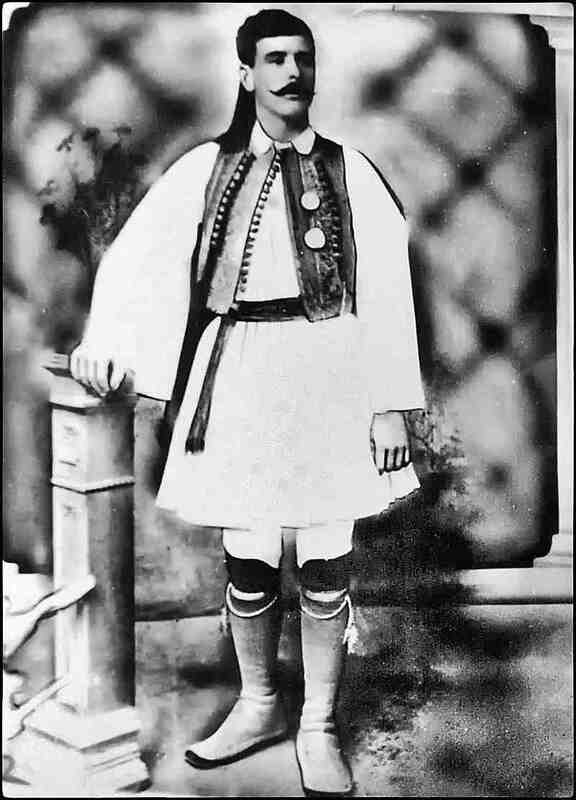 On the dawn of 12th January 1873, Greece was set to usher in an infant who would make the entire nation proud some day. This is the day that baby Louis was born. He was born in an extremely humble background since his parents were not as rich as the tycoons who existed back then. This, however, did not make him different from others in the country. He grew a proud Greek. 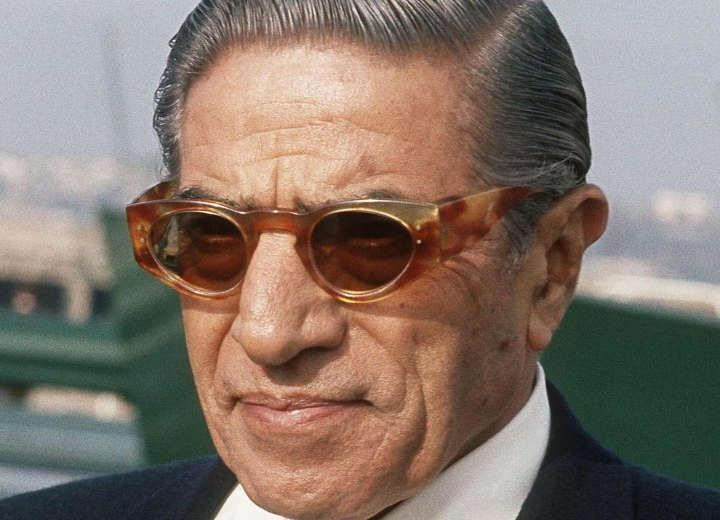 He was born in Marousi, which was back then considered as one of the poorest places in Greece. Anyone born there was considered of humble background and did not enjoy the honor of mingling with the financially able. The area has since turned into a suburb, located in the north of Athens. The once poorly regarded place is now considered the ideal locality for individuals oozing wealth in Greece. Incredible! As poor as Louis was, he was the pride of his father since he tirelessly helped him in making large sales from water supply business. Even before Louis was born, his father could supply mineral water across Athens, especially in instances where the lack of central water supply hit the city. It is from the little income that Louis's father raised some money to oversee the activities of the family. He was lucky to have Louis by his side since this loving son did all he could to assist his father to generate more significant income even if it meant working day and night. It was a combination of 2 people who were immensely committed to making their lives better, irrespective of how hard the hustle was. They fought tooth and nail all their lives, and this explains where Louis's zeal to succeed came from. His hard work would undoubtedly pay up some day. 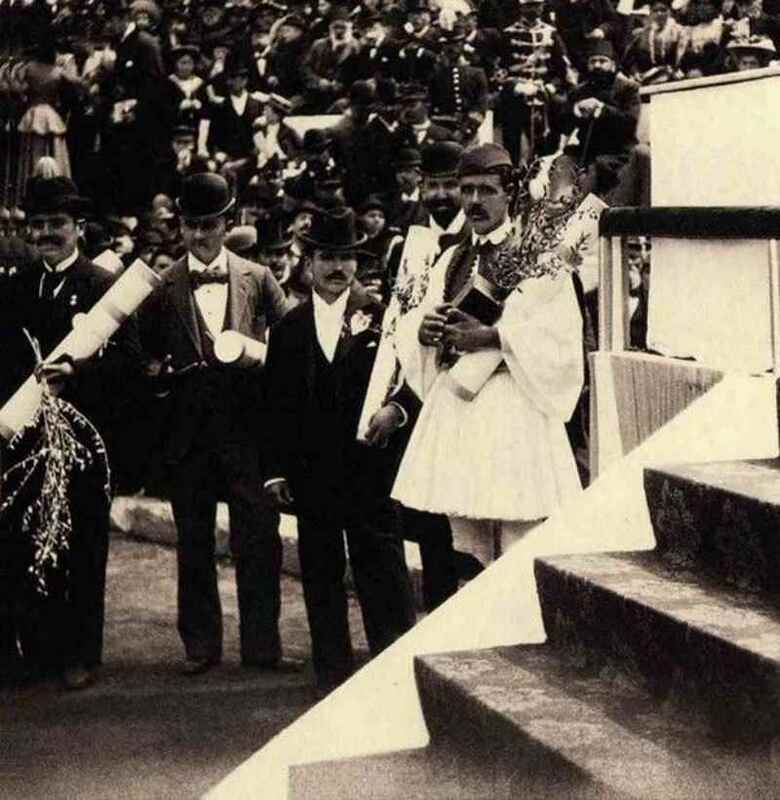 It was in 1894 that the interest of reviving the Olympics games came up. 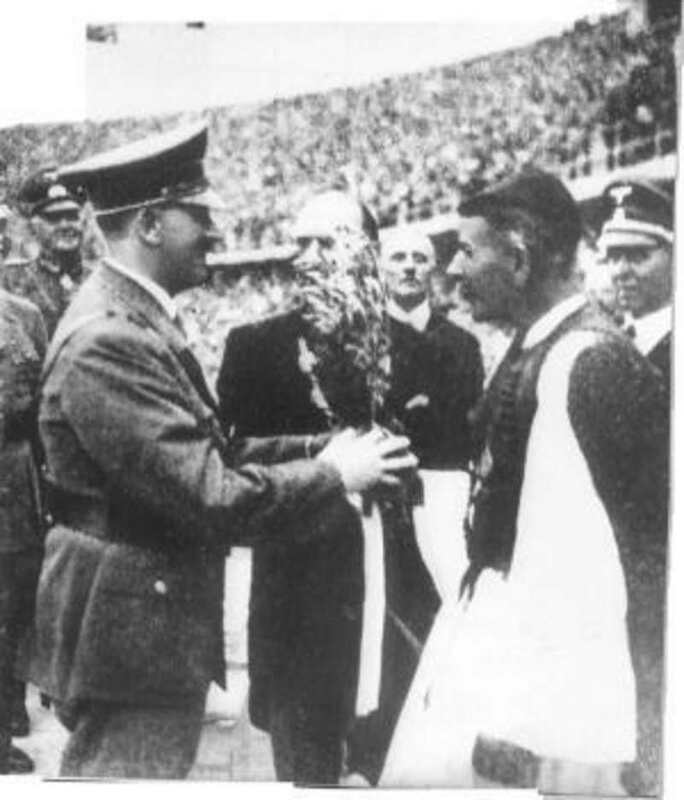 The national organizers of athletics both in Greece and other countries saw the need to bring back the uniting factor that came through such sports. 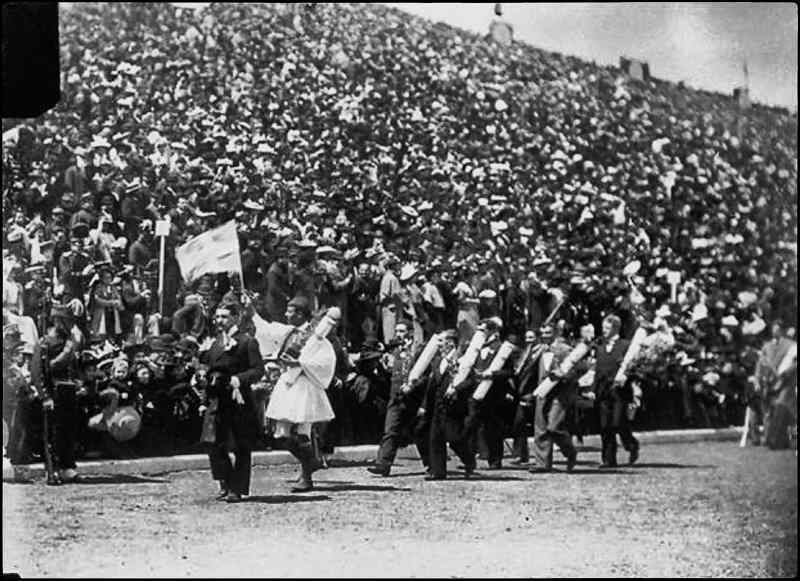 In planning the modern Olympics, it was considered necessary to have a marathon as one of the events. Michel Breal following the unwavering inspiration that came from Pheidippides brought about the suggestion. 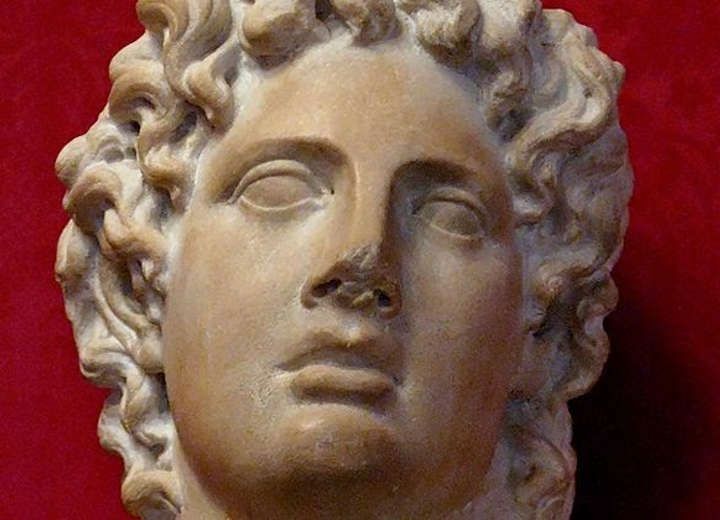 Apparently, the messenger had tirelessly run from Marathon to Athens in the name of announcing Athenian victory after participation in the Battle For Marathon. Indisputably, this was an indication of how committed and elated this messenger was. It was from this occurrence that the idea of holding a marathon in the modern Olympic was sparked. It came as a confirmation that there are indeed people who can cover long distances. Little did the organizers know that the idea would materialize beyond their weirdest dreams and past experiences. Interestingly, Greece was overwhelmed and very enthusiastic about this newly proposed event. They were so interested in creating a mark in modern Olympics, and that is why they went ahead to show immense interest in Marathon. Right after the event was proposed, Papadiamantopoulos, an army colonel organized for qualifications for the race. This would subject interested parties to preliminary racing tests upon which the best would be selected. 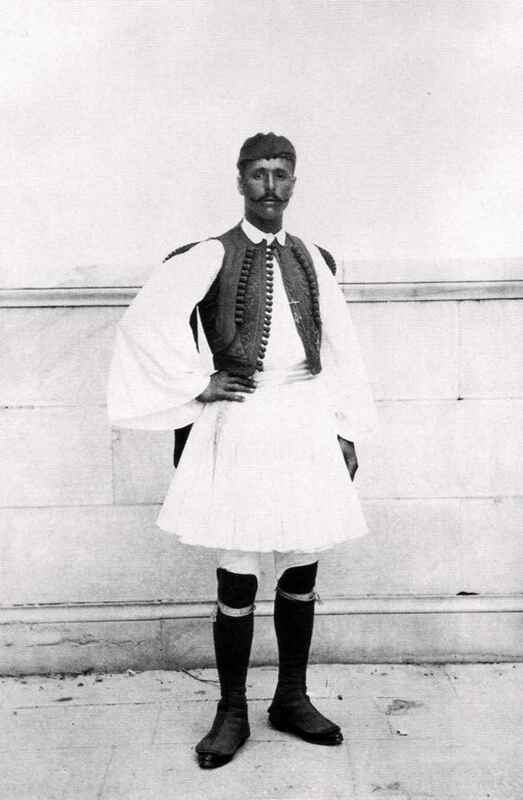 It is worth noting that Papadiamantopoulos was Louis's commanding officer when he was serving in the military force. It is through Papadiamantopoulos that Louis raised his interest in participating in the qualifying races and later the mega event that would see him become a hero in Greece. 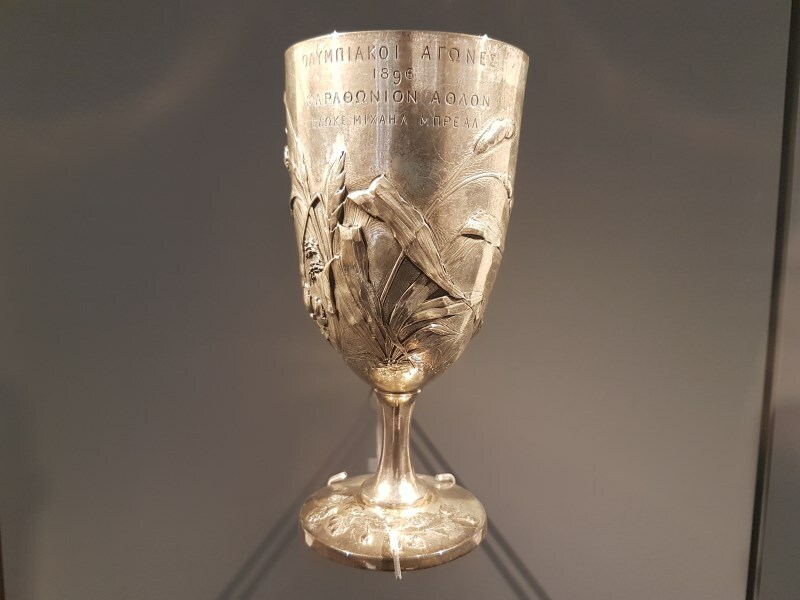 History was set to be made when the first ever marathon was conducted in Greece with the interest of picking the qualifiers for the main event. This event went down with excitement on 22nd March 1895. The victory of the day was bagged by Charilaos Vasilakos who managed to complete the race in 3 hours, 18 minutes. This was considered a remarkable performance especially since it was the first ever event of such nature. Two weeks later, the second qualifier marathon was conducted, and this time Louis was bold enough to give it a shot. 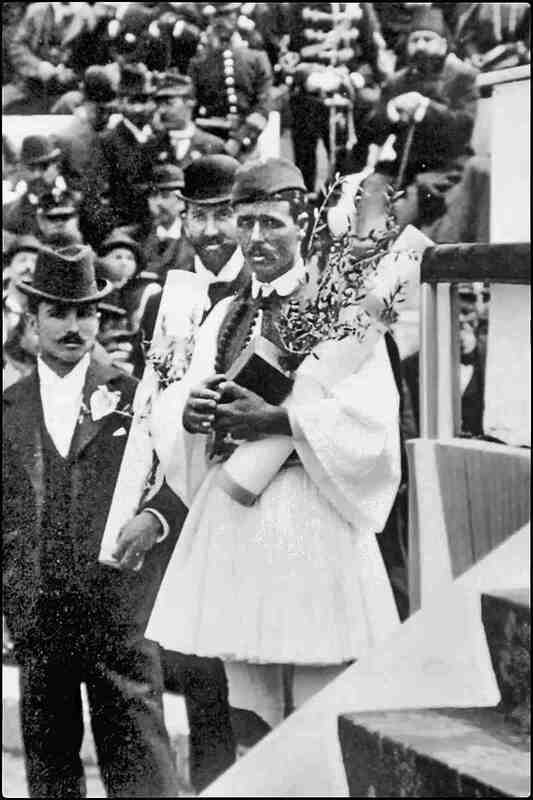 Papadiamantopoulos was convinced beyond reasonable doubt that Louis was highly capacitated and would perform well in such races. With the immense confidence he got from his commander, he participated in the second qualifier race and was ranked 5th. He was set to join in the main event considering that he had recorded an impressive performance in the qualifying race. Even if Louis was not privileged to be among the leading individuals in the qualifier race, he was super confident that the main event would be all about him. He could engage in friendly interactions with friends and those who would participate in the big race and confirm that he would overtake each one of them. His guts to grabbing victory were unstoppable. He was so determined to win that even his mentor, Papadiamantopoulos, was amazed by how excited Louis was. The great day eventually came, and Greece was in awe and fear in a mixed reaction. It was a day of immense anxiety since other able competitors were expected to participate in the same race. In fact, it was a tense atmosphere for Greece now that they were set to create a mark in an international marathon for the first time. The paths through which the Marathon took place were colored with people from different areas, all excited to watch the great magic unfold. At first, Greeks had every reason to worry since the news that hit the stadium initially was that Australia was in the lead. Panic almost hit everyone in the stadium, but there was still a reason to smile eventually. This was a race that would determine the fate of Greece in athletics, and therefore there were absolutely no aspirations of losing. It was a game-changing day that Greece had to make the best of. Well, Louis was to stick to his words, and he indeed overtook everyone to take the lead. He relentlessly fought tooth and nail through the scorching weather and the rough terrain to beat down all his opponents and take the lead. For a considerably long time, he was able to maintain the lead, which he did not let go till the tail end. The clock was ticking and the final minutes were approaching. Every Greek in the stadium was enthusiastic enough that Louis would not let the country down. This was to become a reality in just a blink. The much-awaited victory for Greece came ultimately. Everyone was on his/her feet upon the arrival of Louis in the stadium. The entire stadium erupted with joy upon the arrival of Louis, this time in the first position. The crown prince Constantine and Prince George could not hold back the happiness in the stadium. They both rushed with awe to meet Louis. In fact, they accompanied Louis in completing his final lap. He set his record after finishing the race in 2 hours, 58 minutes, and 50 seconds. The celebrations that followed in the streets of Athens and entire Greece could only be termed wild. 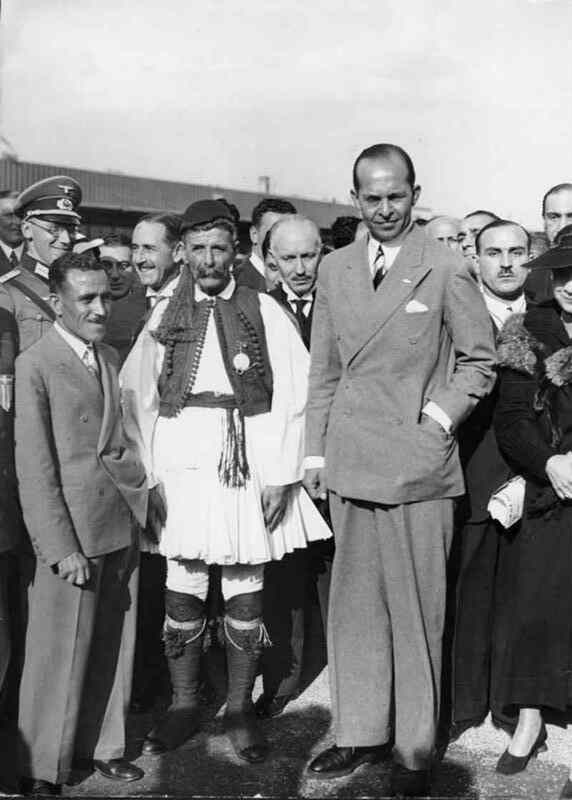 Louis's victory was way beyond the expectations of Greece and the world at large. His unrelenting zeal saw him become the first ever winner of a marathon, particularly in modern Olympics. Louis's victory compelled the king to stand on his feet with honor to congratulate this son of the soil for the remarkable performance he exhibited. This was the day Greece made history for being the home of the first ever winner of Olympics in the modern marathon. The victor received overwhelming kisses and hugs from great Greek personalities including the King's Aide-De-Camp. Even strangers could not help but join the celebration. The enthusiasm that was expressed in the stadium was just incredible. Celebrations in the stadium would be re-fueled yet again when two more Greeks made way in the second and third positions. Even though the third position was disqualified on the grounds of irregularities, the nation would not drop the celebrations since the achievements were already too significant for the country. There was nothing that could water down the incredible results exhibited by Louis. It was later that Louis would recall how he grasped the victory. He would confess that the entire occurrence was to him more like a dream. He was even afraid that he would wake up and find that it was just a mere dream. It was an unbelievable experience for Louis as he would confirm. There was still life after the Olympics, and this is what Louis focused on. He was seen differently as compared to the military boy he was back then. He would receive honors from great world personalities now that he had made remarkable achievements through the Olympics. However, Louis did not channel his attention to public life. He retreated to his home and led a quiet life. In fact, he worked as a farmer and later a local police officer. His experience was however changed since everyone saw him as a victor and a hero for the nation. He even got a lifetime offer whereby he would get free barbering services. In 1936, an unfortunate incident hit Louis, whereby he was arrested for apparently faking military documents. He was imprisoned and would spend slightly above a year in jail. It was later that it was confirmed that Louis was innocent of the charges. He secured his release one year later, and it was then that his interest in athletics was reinstated. He would be among the guests of honor who were involved in the preparation of 1936 Summer Olympics. In the process, he would meet Adolf Hitler whereby he would present him with a branch of Olive as a symbol of peace. He enjoyed the privilege of traveling the world in the interest of making the athletics better. 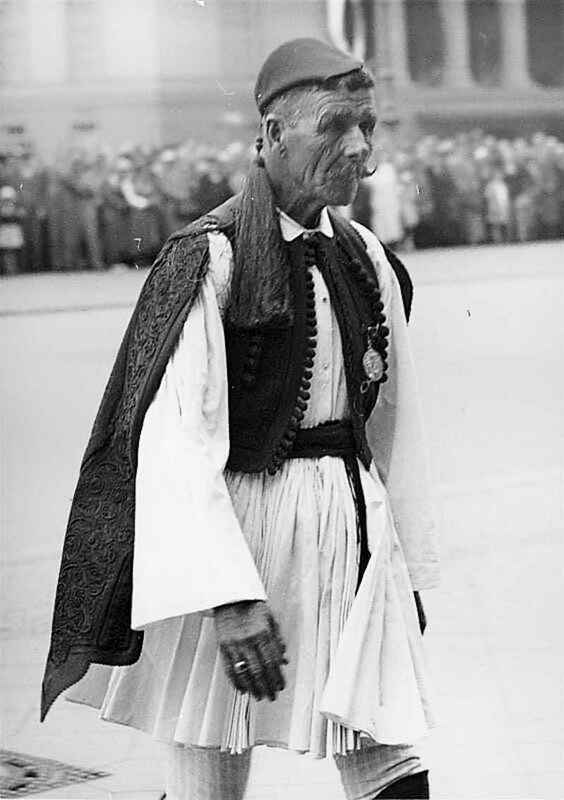 On the 26th March 1940, Greece would bid farewell to their all-time hero. The national Marathon hero succumbed and shut his eyes. He was no more. No one can deny that Greece was deeply grieved with the demise. He was the national figure that they would have wanted to live with for eternity. He was the face of athletics in Greece and beyond. He, however, left a legacy that cannot be demolished by anyone. 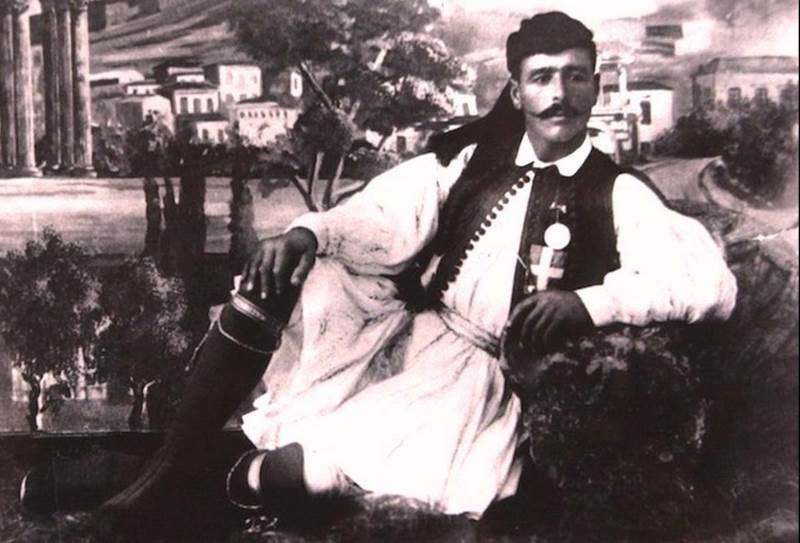 Sports clubs in Greece bear the portraits of Louis as a sign of remembering the hero who once flew the flag of the national high. He will live to be remembered.